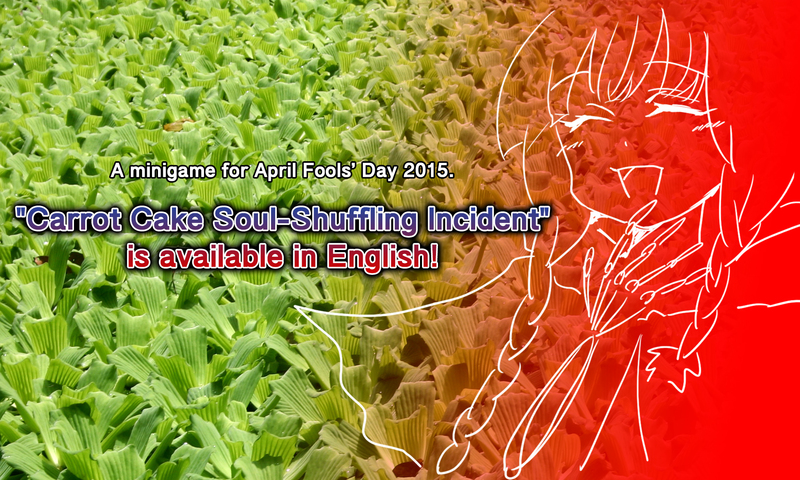 “Carrot Cake Soul-Shuffling Incident” is available in English! We had made some free minigames that many Fata’s characters showed up. However, all minigames were available only in Japanese….until now! This time, thanks to ried, we can present you “Carrot Cake Soul-Shuffling Incident” in English! It’s a joke game for April Fools’ Day 2015. So I hope you enjoy and laugh hard! We want to express our sincere gratitude to ried. Thanks a million for your awesome work!! There are lots of spoilers in this minigame. 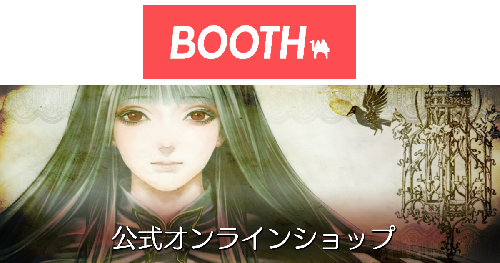 For those who haven’t played “The House in Fata Morgana”, there’s a good chance that many of the jokes would fall flat, so we suggest playing “The House in Fata Morgana” first. Copyright(c)Novectacle – ノベクタクル All Rights Reserved.